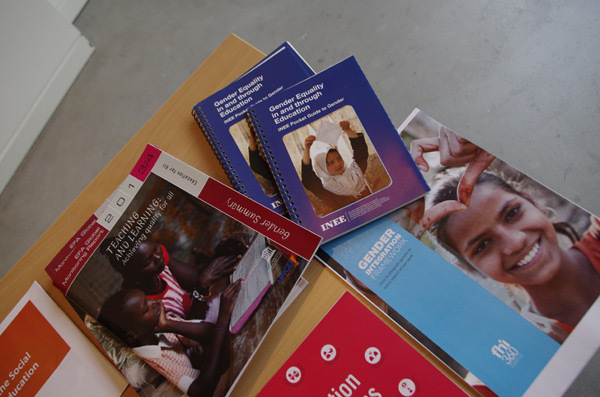 How can we move beyond ensuring girls and boys have access to schools, to preventing and reducing school drop-out and providing quality education for all? 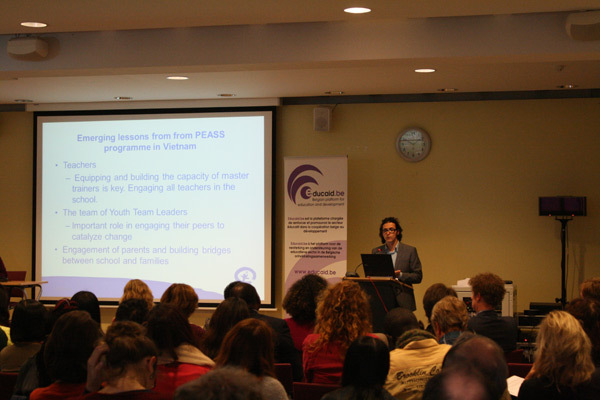 How can we ensure learning without fear? 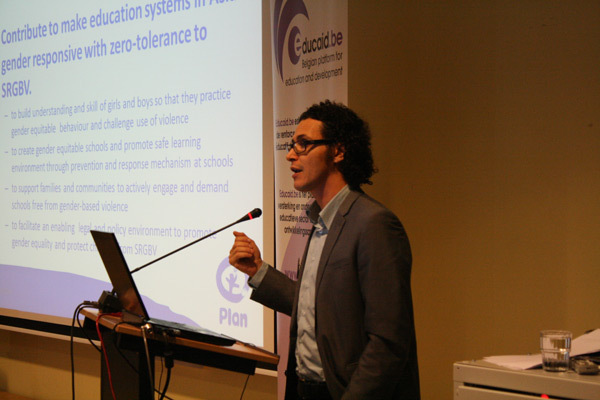 How do we create safe learning environments in schools? 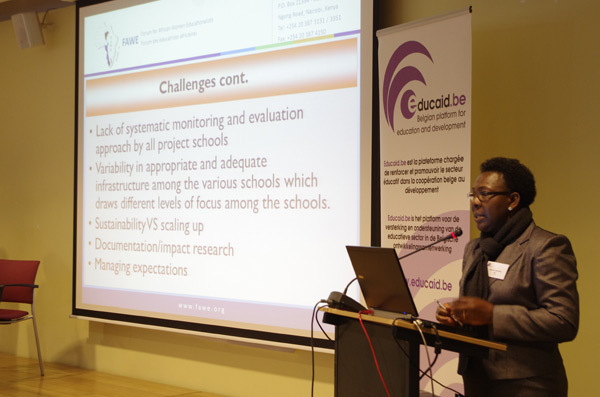 How can we engage with all components of the educational system, from teaching and learning materials, to teachers, school leaders, infrastructure, parents and society at large? 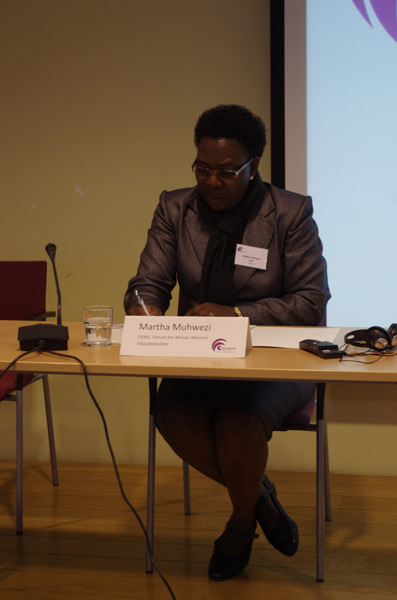 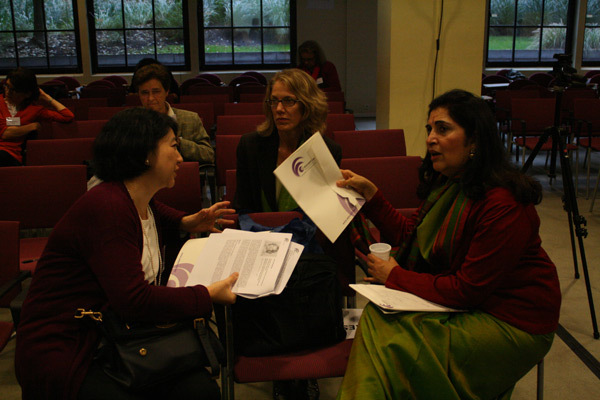 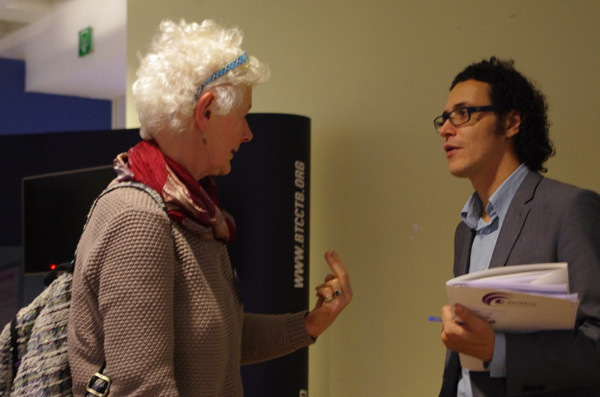 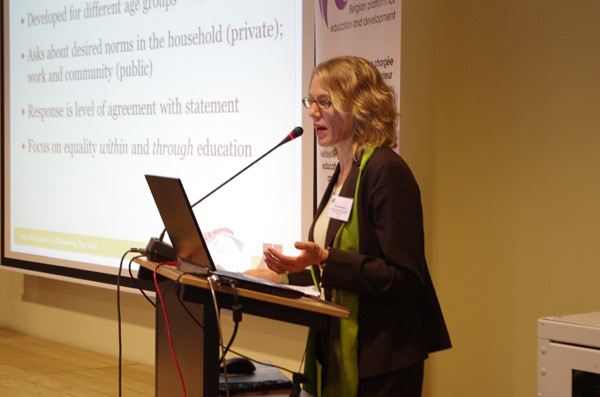 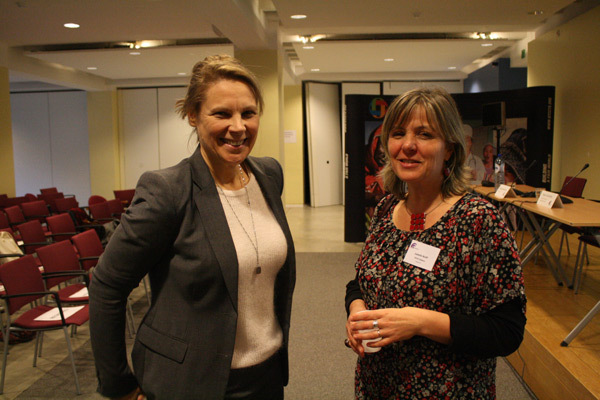 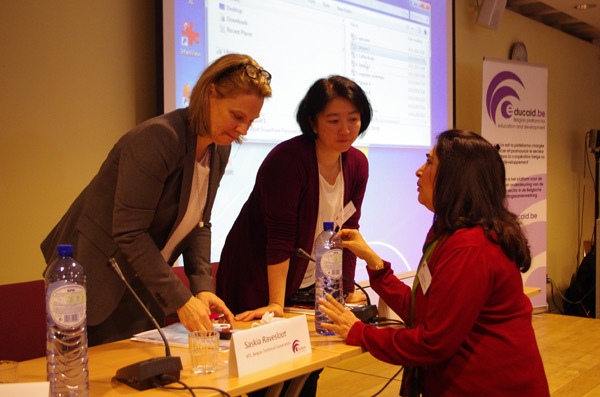 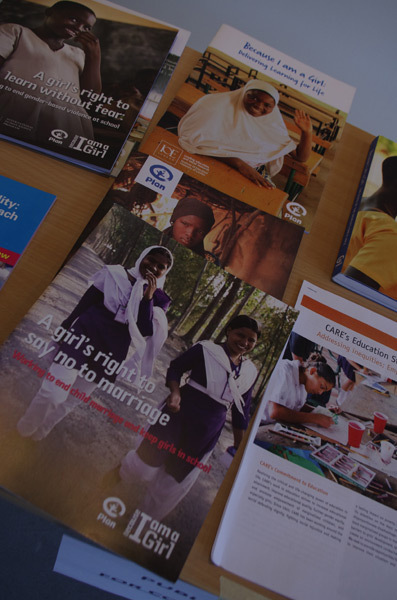 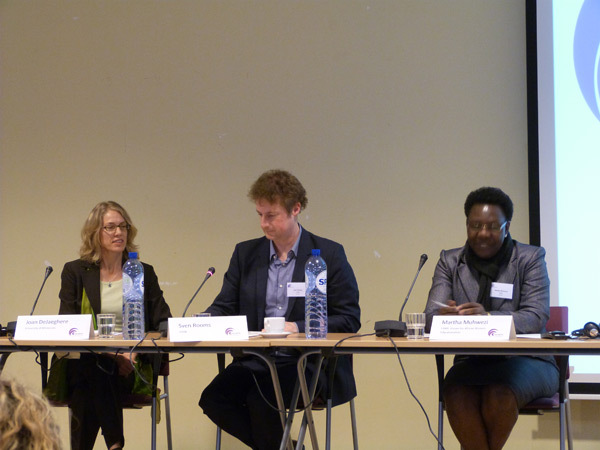 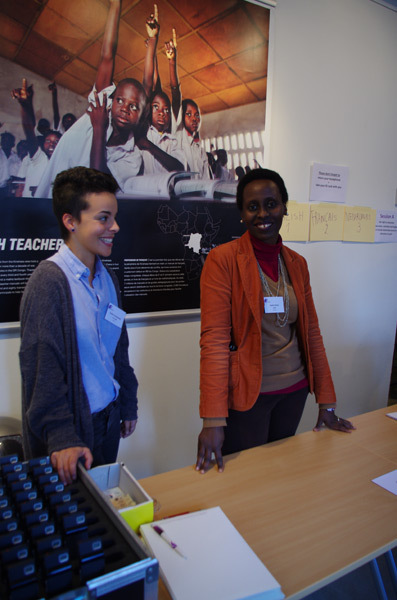 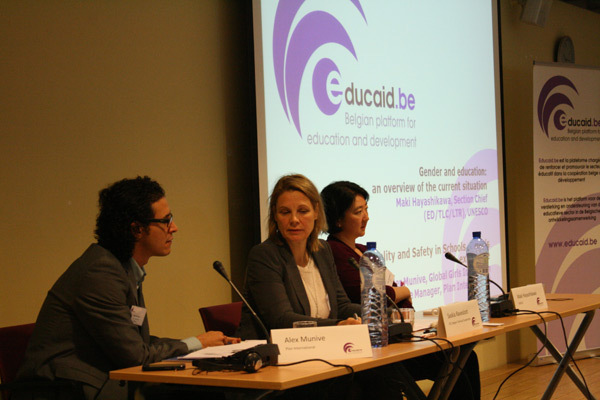 How can we measure the effectiveness of gender mainstreaming in education? 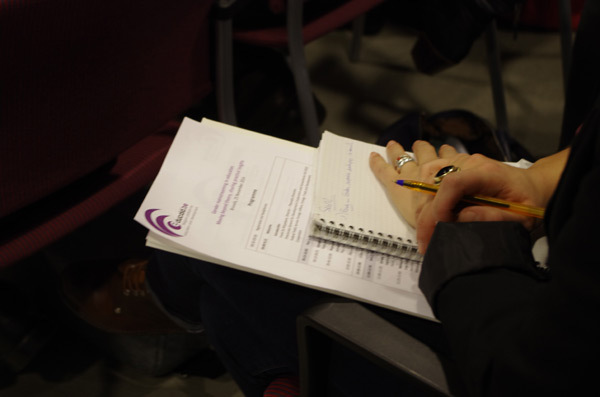 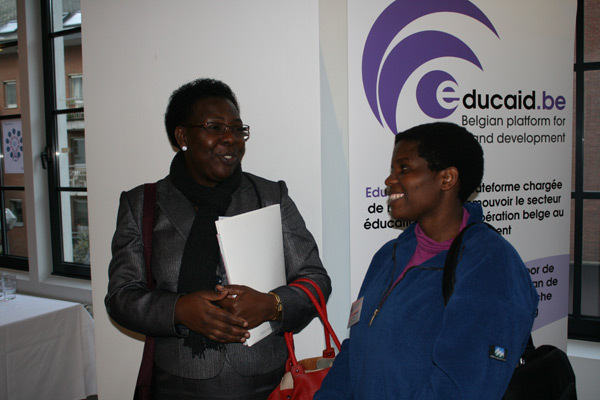 These and many other questions will be addressed at Educaid.be’s fourth annual conference. 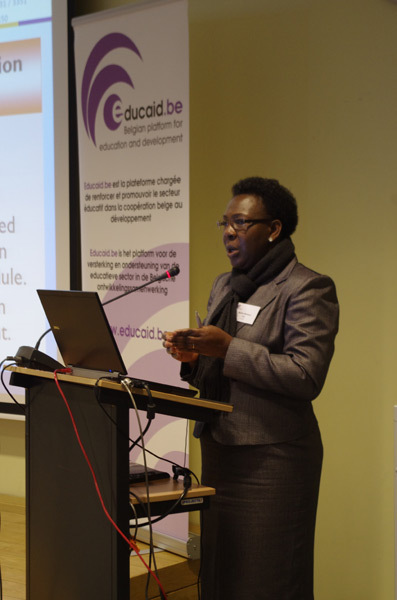 The conference will focus on the concrete and practical aspects of mainstreaming gender in education, and stimulate discussion of concrete interventions, programmes, measures and experiences for improving gender equity in education. 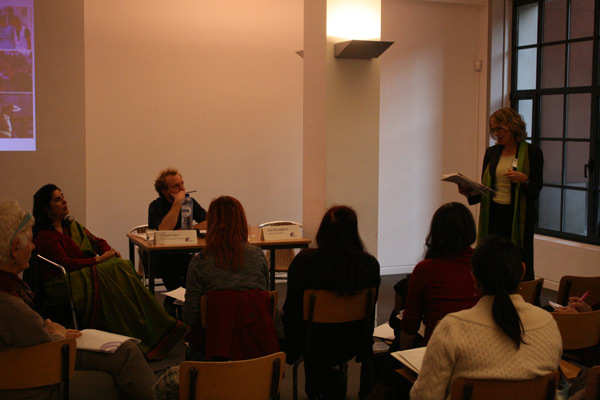 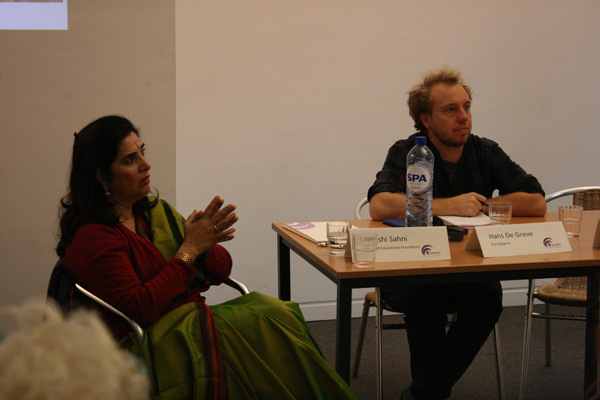 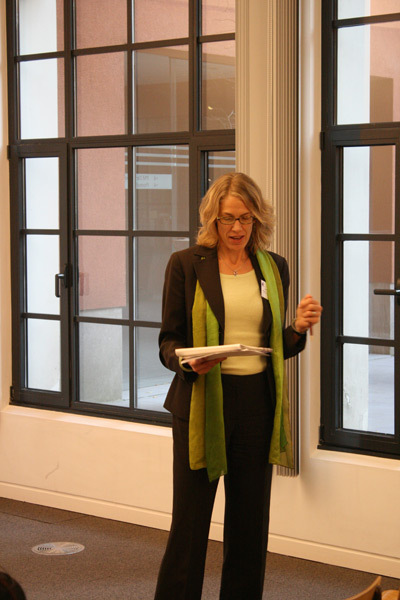 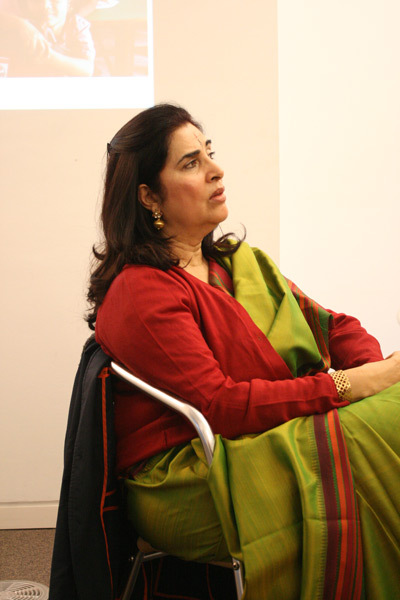 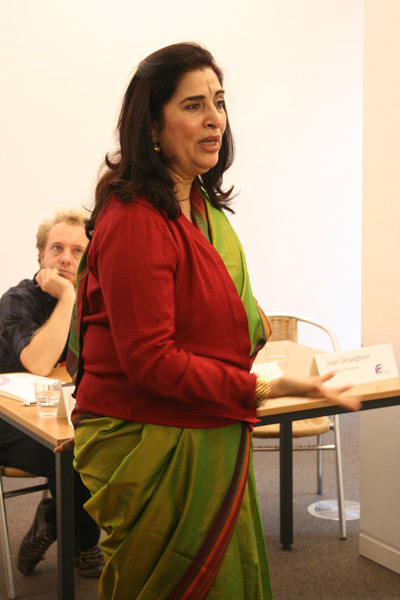 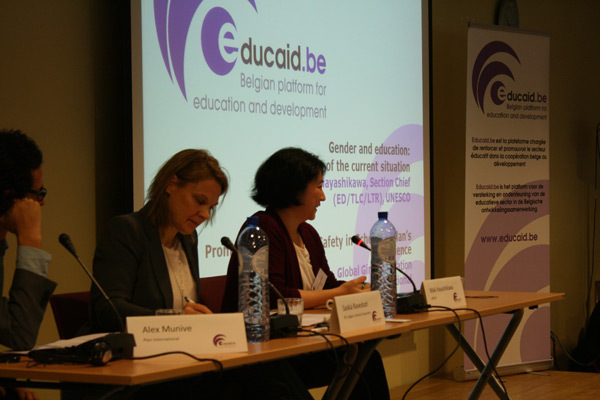 The opening address will set the scene, with an overview of the current situation on gender and education. 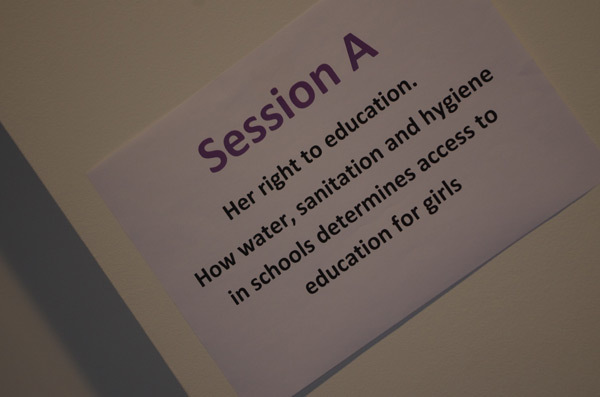 This will be followed by presentations on different sub-themes, such as school-related gender based violence (SRGBV), gender responsive pedagogy, water, sanitation and hygiene promotion in schools (WASH), measuring gender in education, etc. 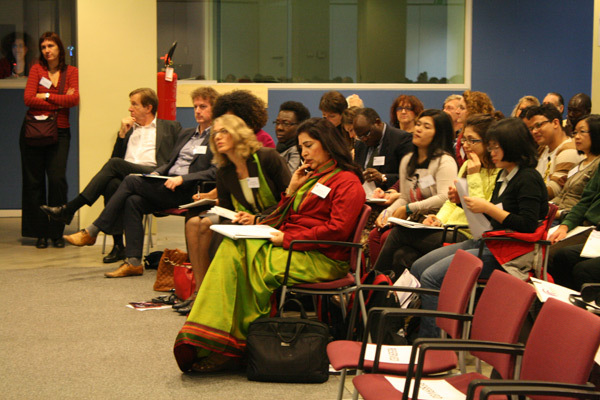 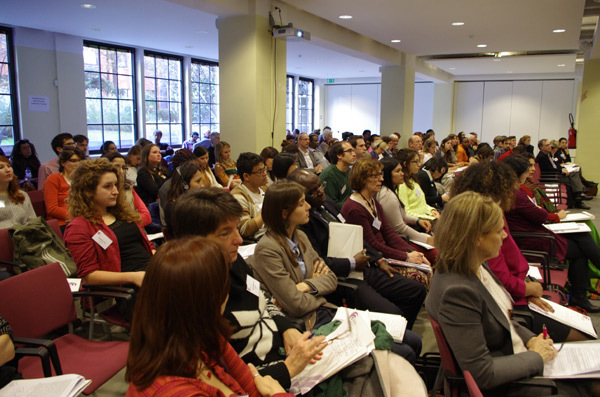 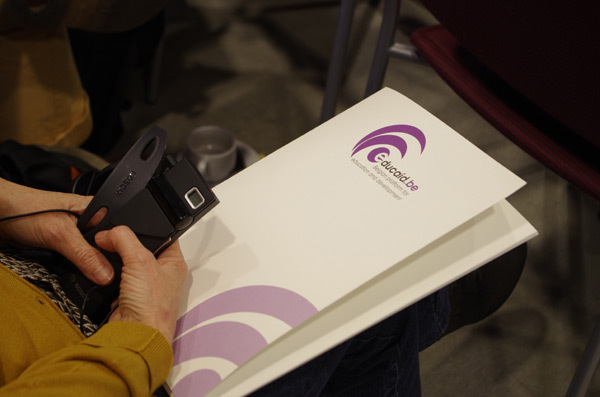 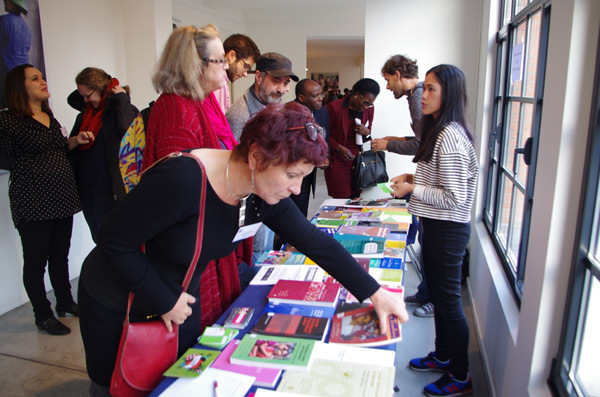 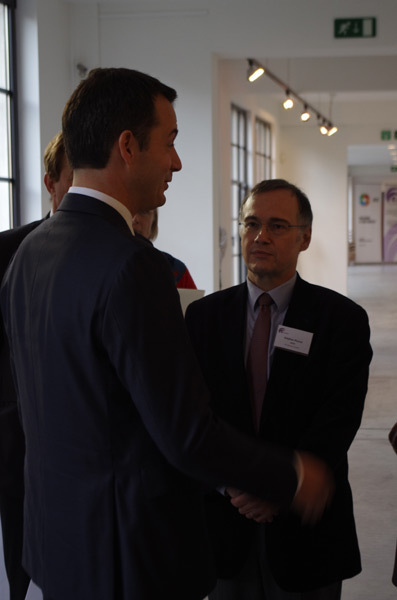 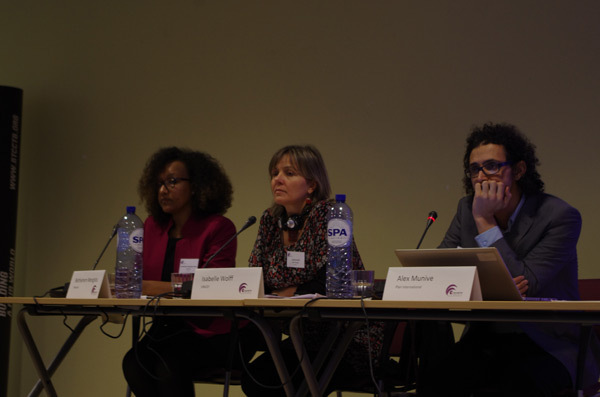 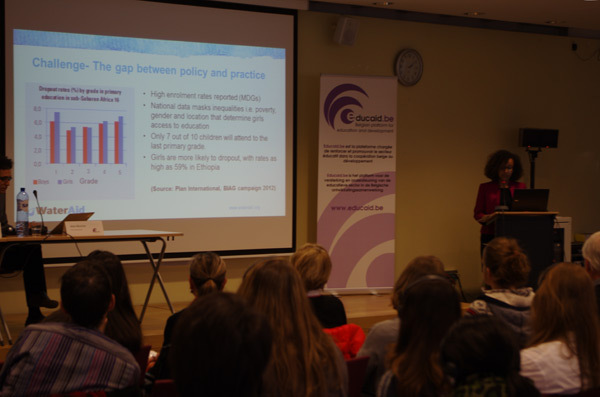 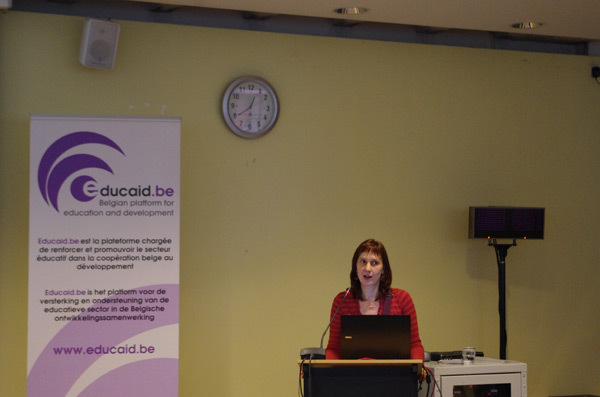 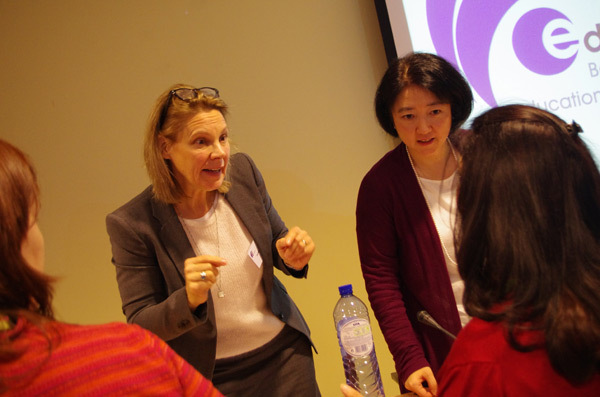 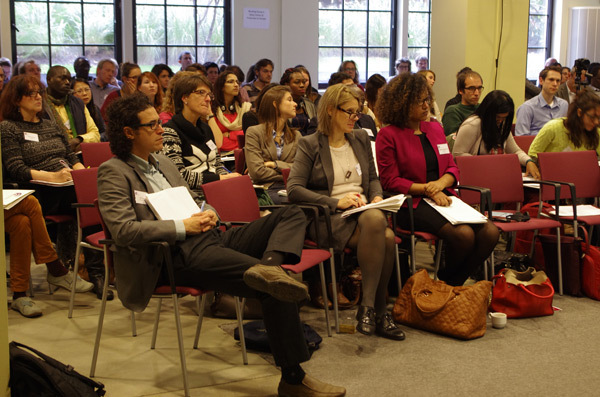 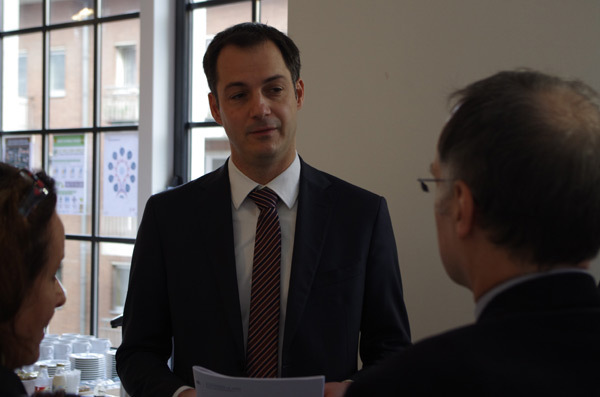 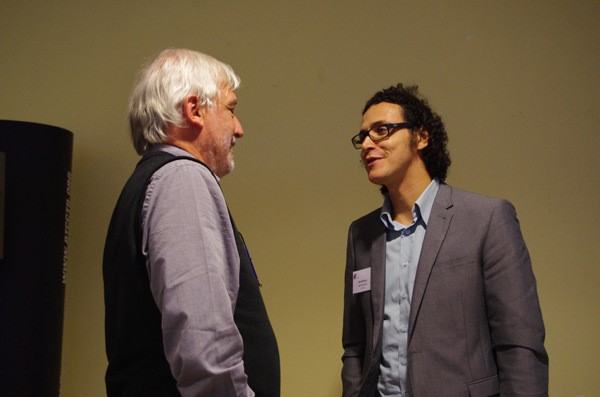 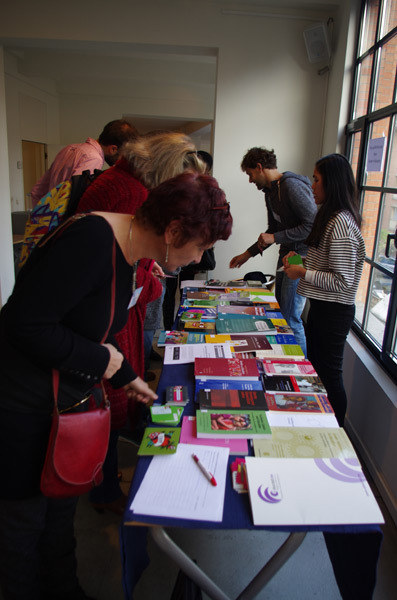 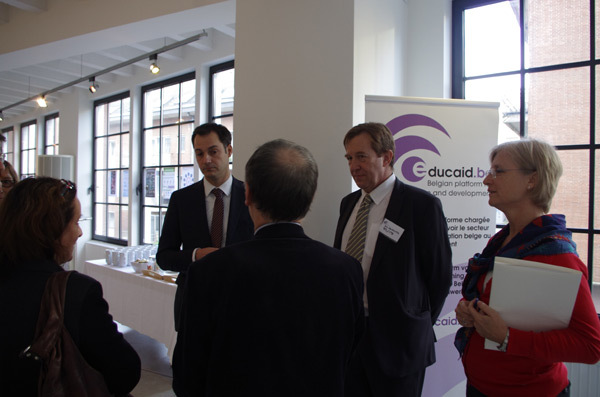 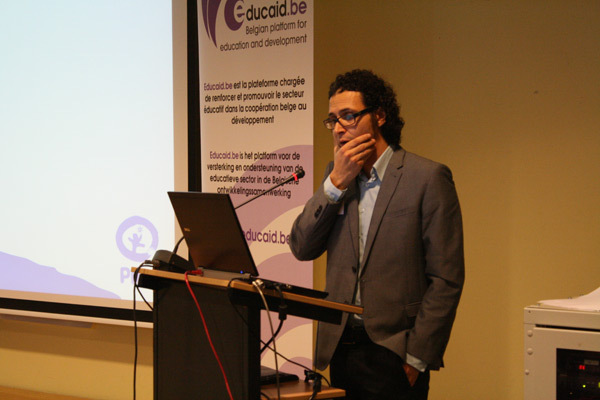 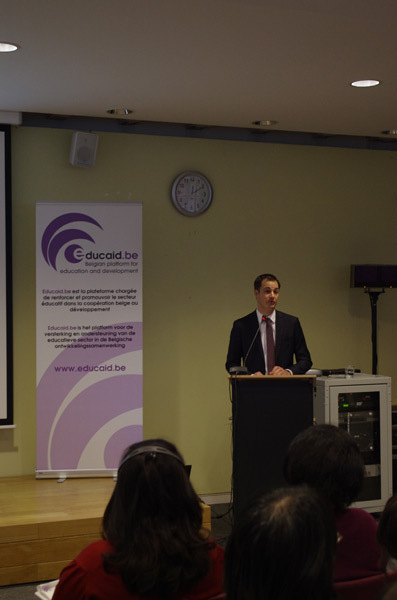 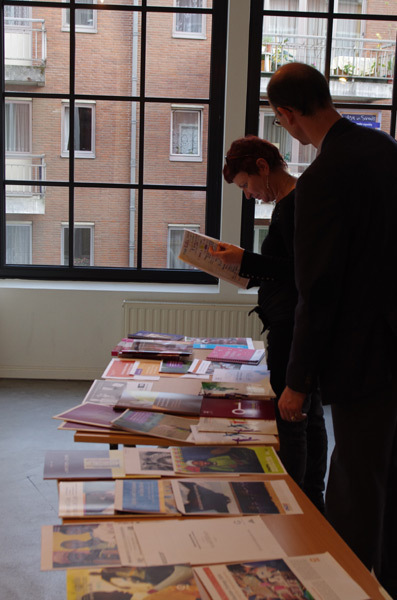 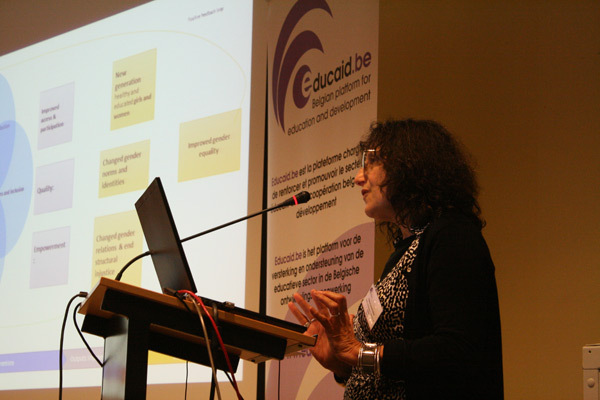 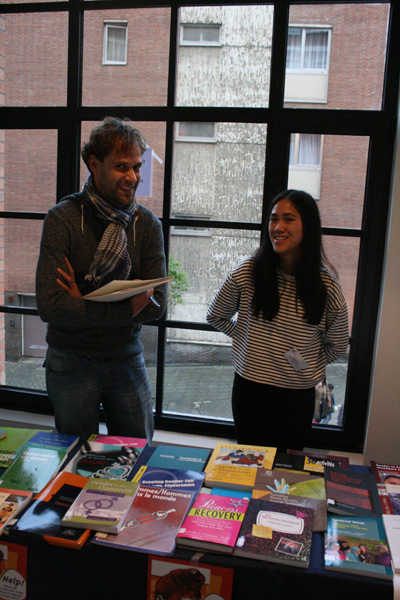 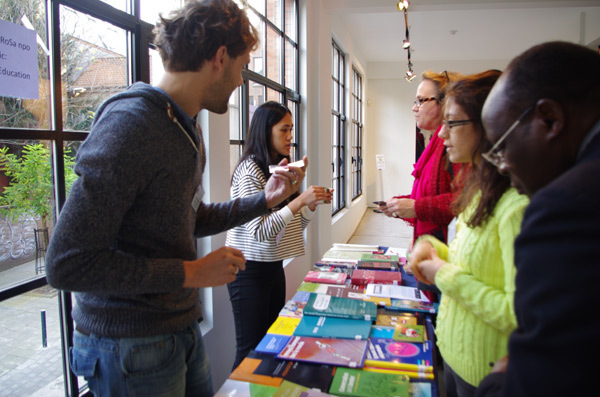 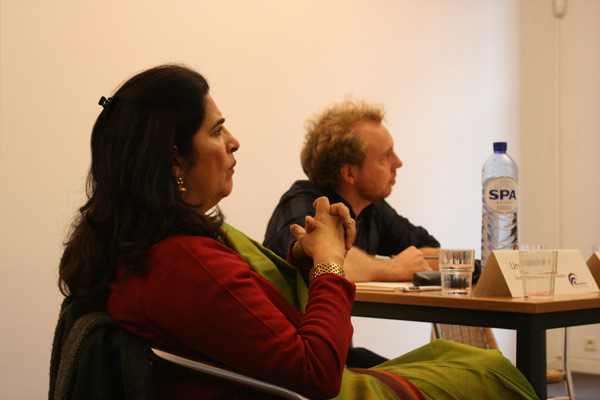 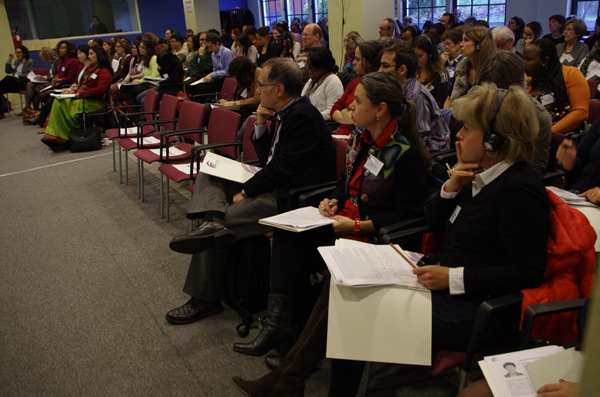 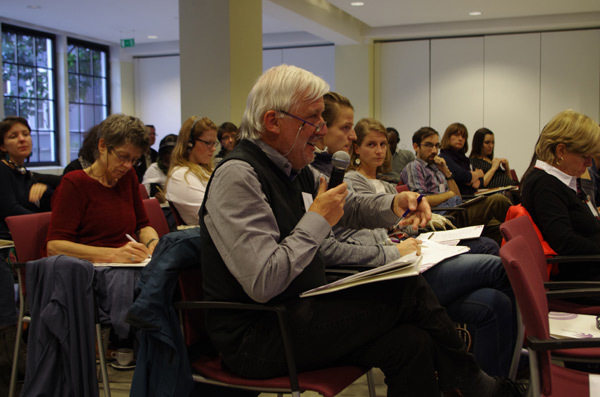 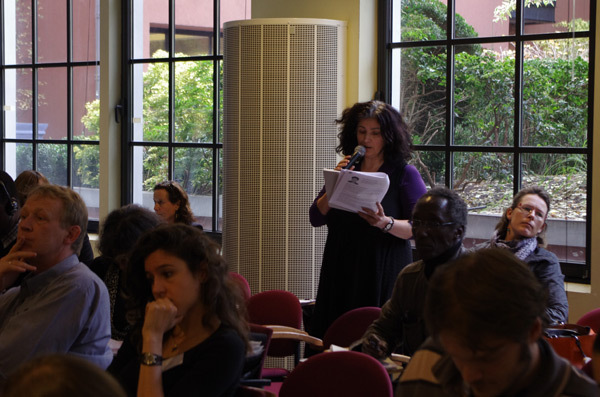 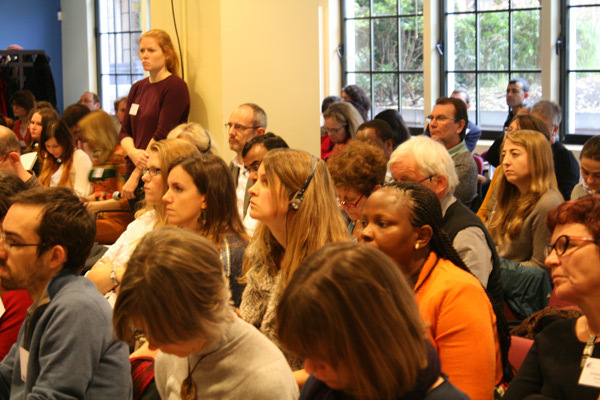 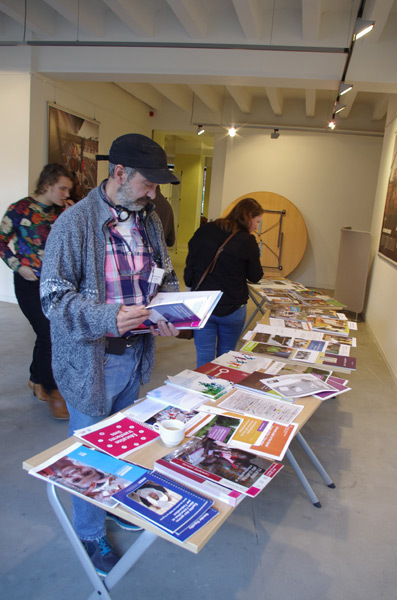 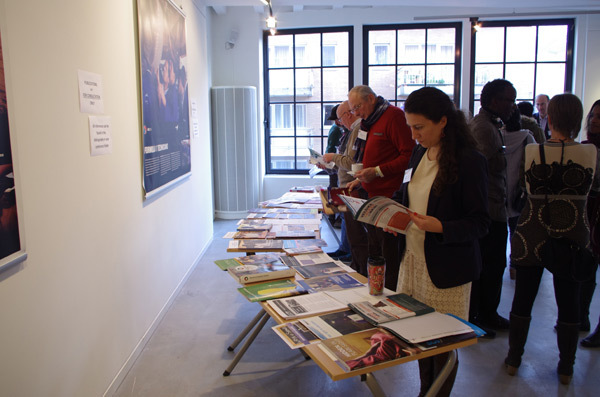 Educaid.be aims to enrich the discussion by bringing research and practical experiences from the world of education and development cooperation together – academics and researchers, policy-makers and practitioners from non-governmental organizations.